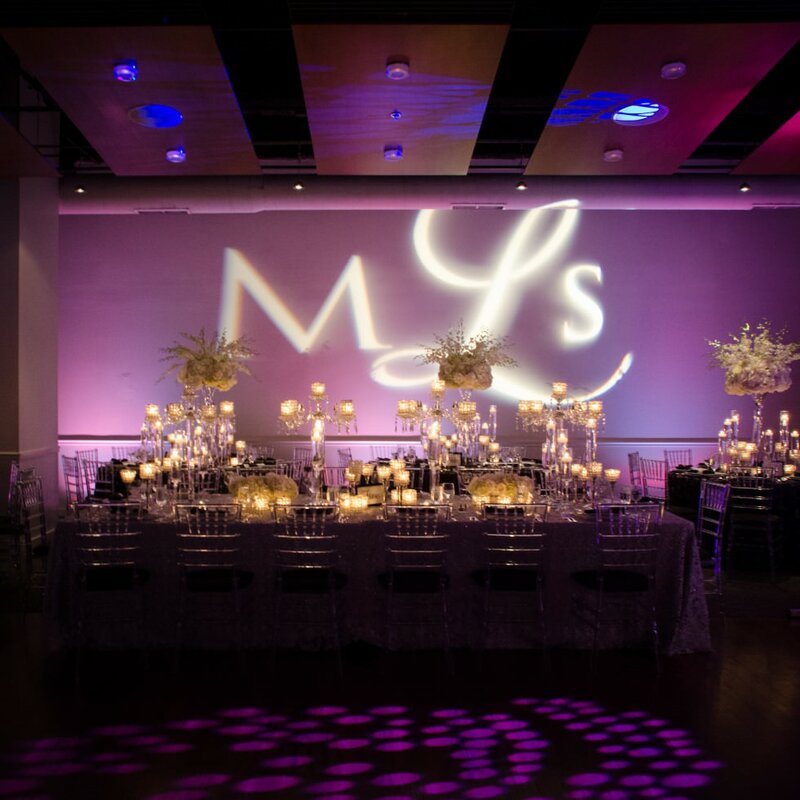 In late November, Catering by Seasons had the pleasure of working with event planner, Sandra Teger, once again. 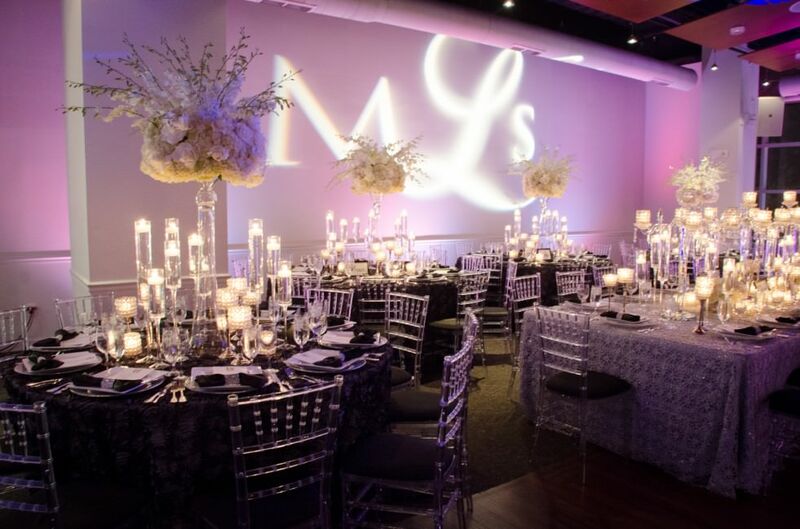 But this time, it was for her own wedding at Visarts in Rockville! 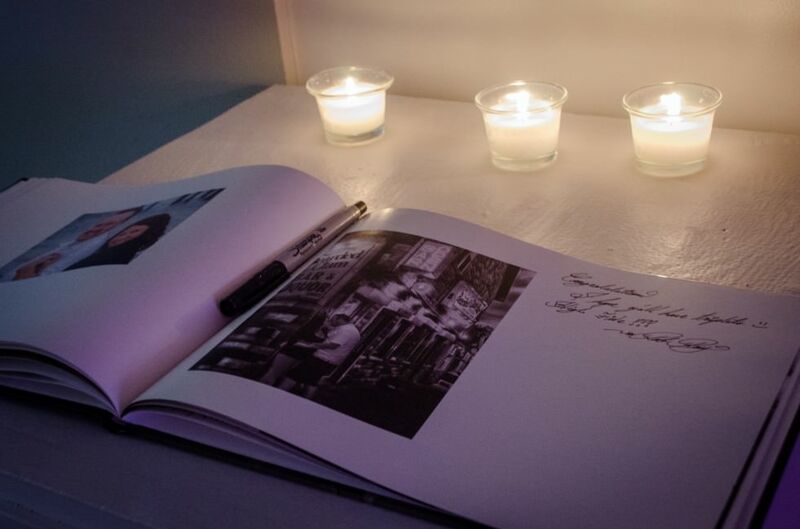 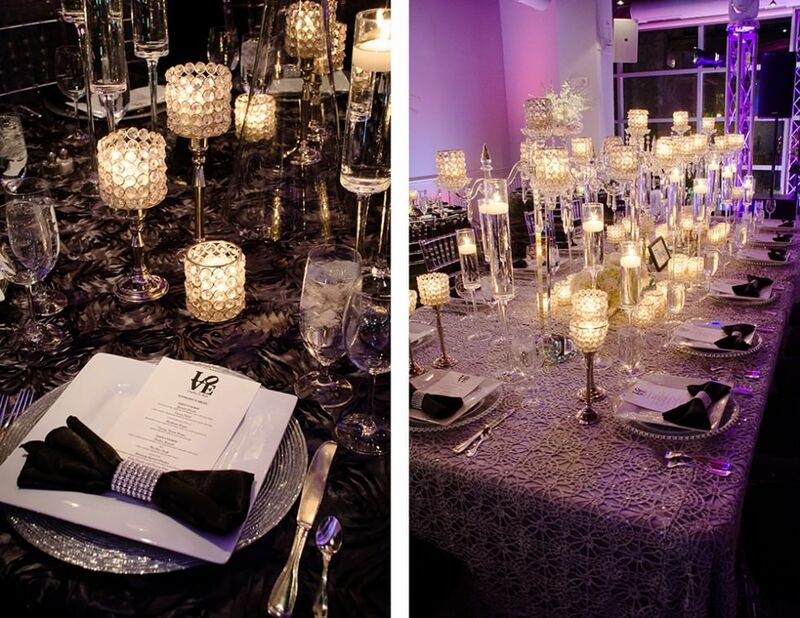 Our team loves working with Sandra, but this celebration was truly one to remember. 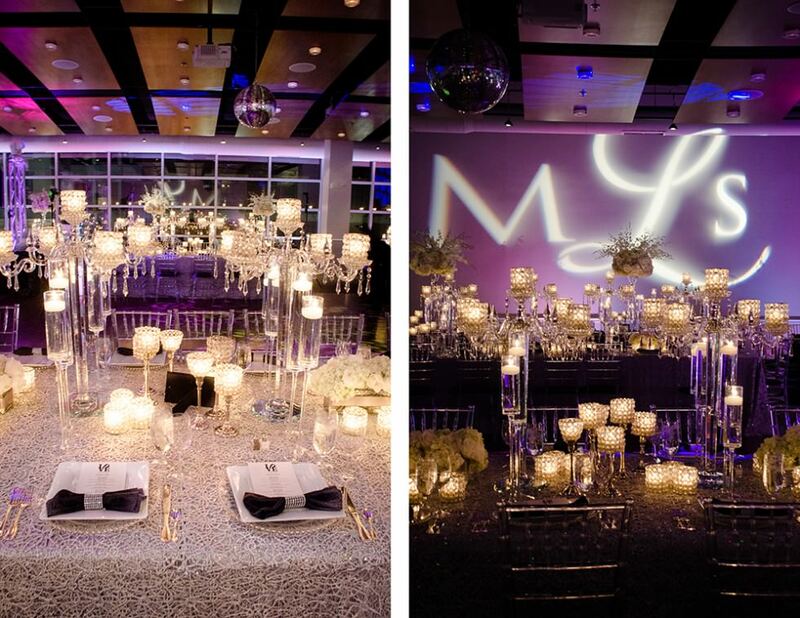 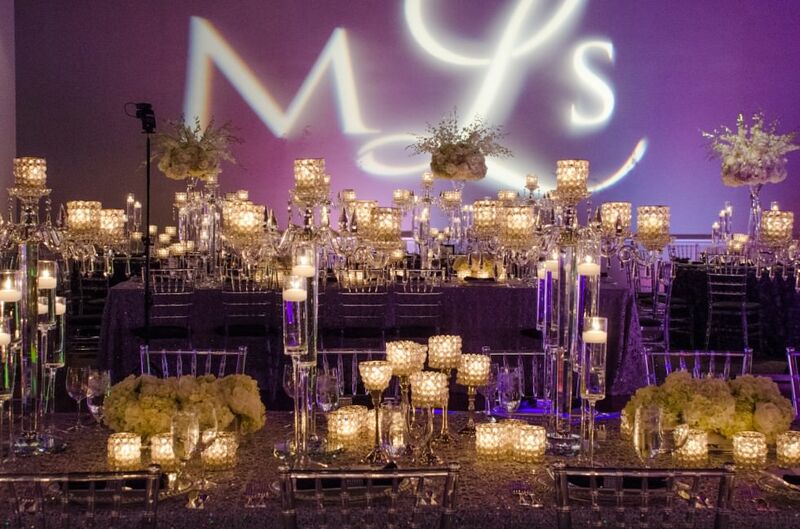 The beautiful flowers, elegant tablescapes, and glamorous uplighting set the mood for a fantastic evening. 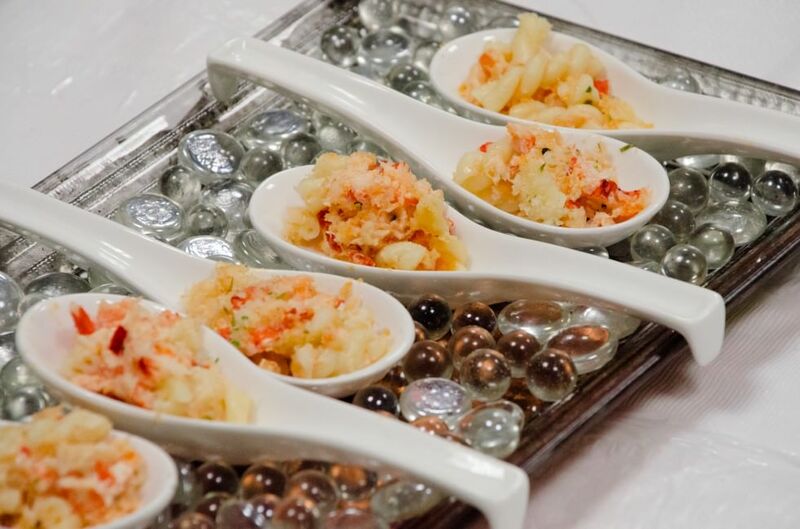 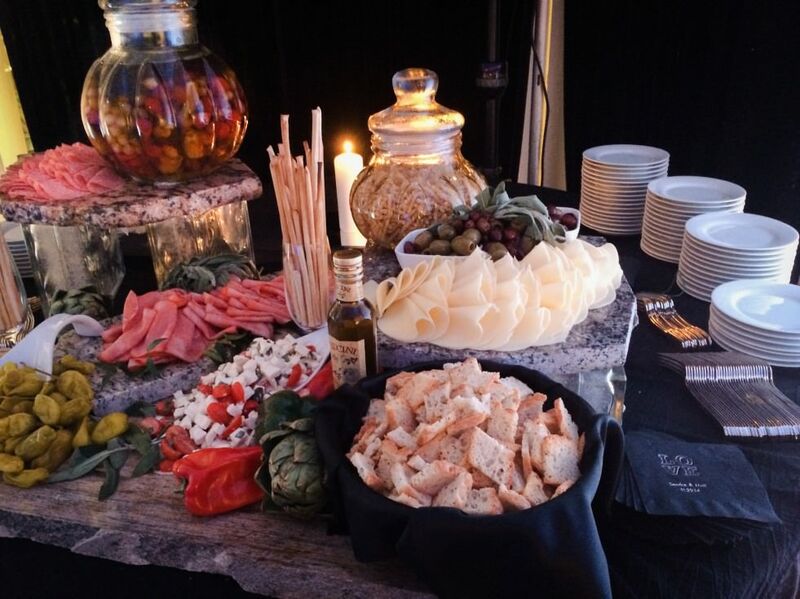 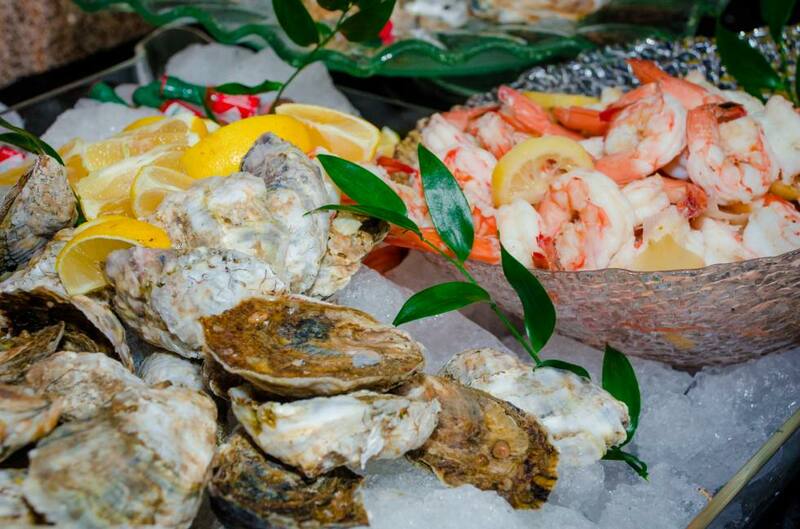 Catering by Seasons provided stationary hors d’oeuvre, including a raw bar, a miniature grilled reuben station, and an antipasto station – lots of different options for the hungry guests. 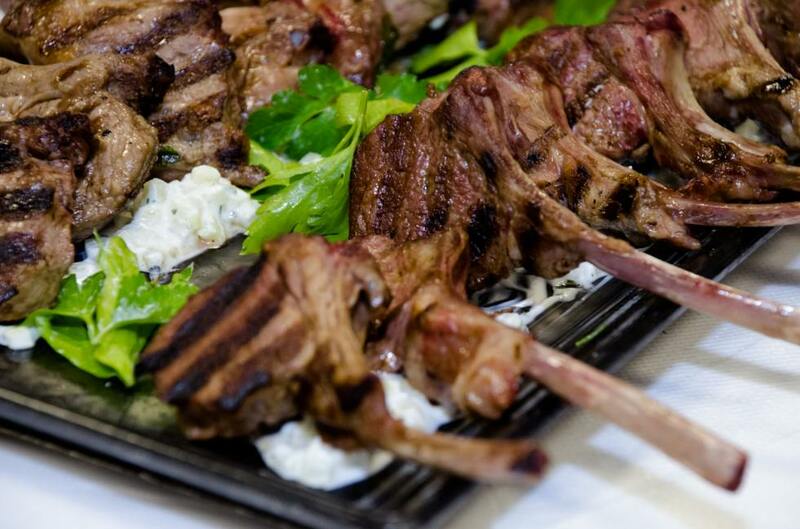 Other passed hors d’oeuvre included baby lamb chops with a minted yogurt and cucumber dipping sauce, brie and pear puffs, and seafood stuffed mushrooms. 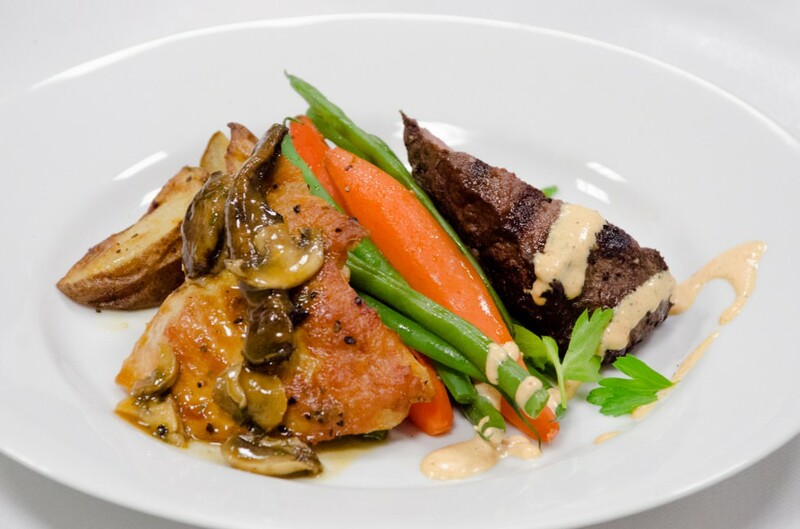 For the main course, Chef Kyle Vermeulen crafted a delicious dual entrée of flat iron steak and chicken marsala with fresh carrots and green beans, as well as our signature rosemary roasted potatoes. 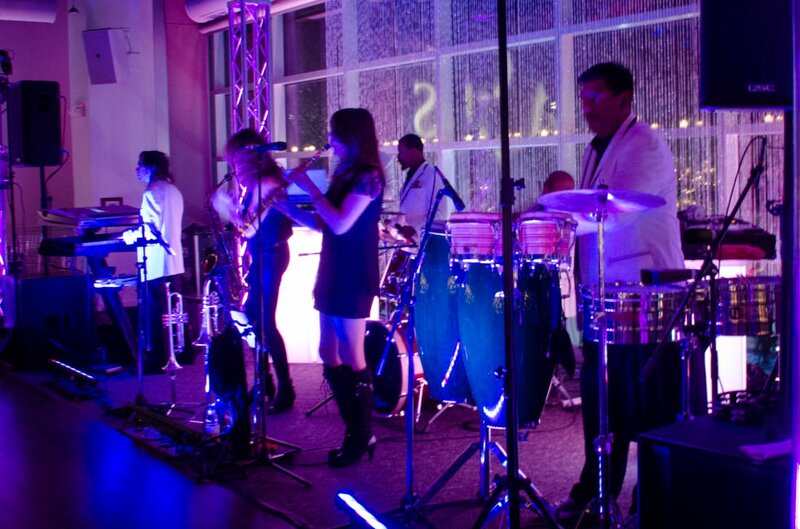 That evening, guests danced the night away to the live band, while enjoying our rich chocolate milkshake shots, spiked with Godiva chocolate liqueur – yum!